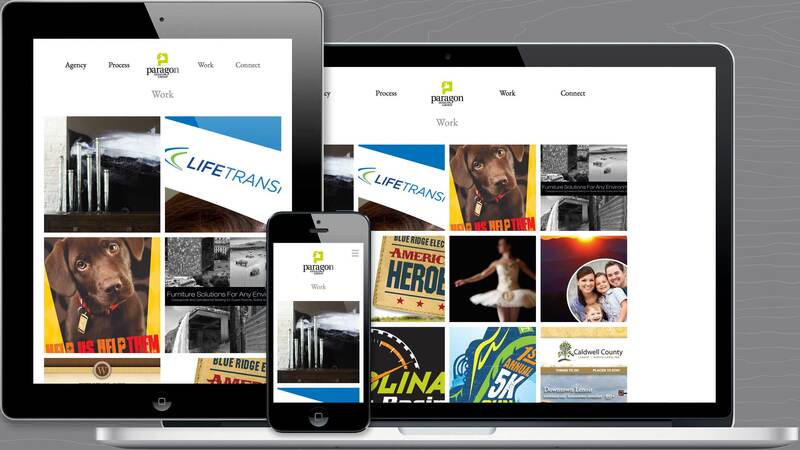 Having their previous agency website for several years, Paragon Design Group was interested in a fresh, updated approach to presenting their agency online. 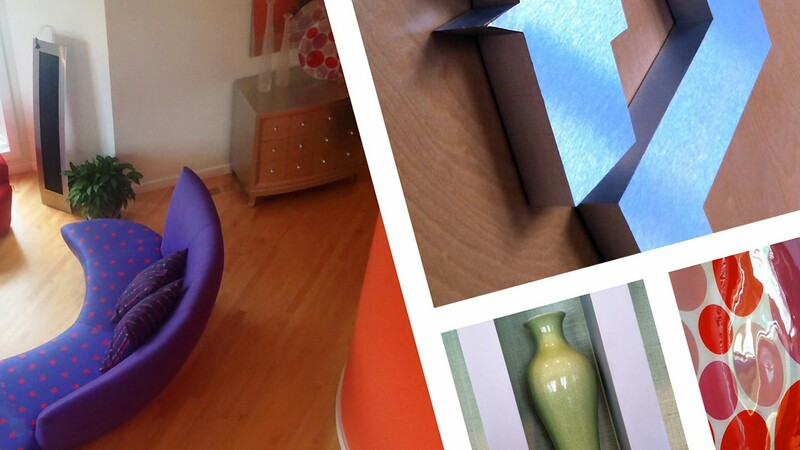 Navigation choices were reduced to provide an easier user experience for viewers. In addition, all pages and content entries were built upon a flexible content management system, which provided Paragon staff complete control of adding, deleting, and editing all content. To provide a seamless user experience for all viewers, regardless of their viewing device, a responsive design and development approach was pursued for Paragon’s website relaunch project. A clean, bold, and minimal design was created to highlight the agency’s core messages, as well as, to position the agency’s work samples up front and center as the heroes to this new responsive agency website. 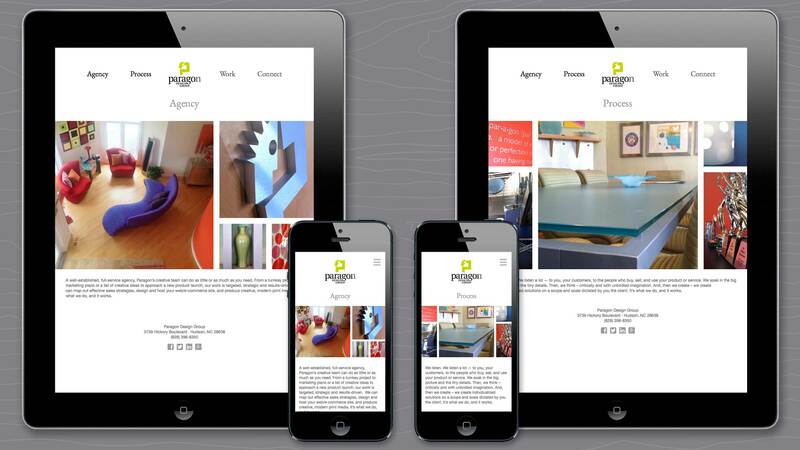 View of Paragon responsive agency website Agency and Process pages, as seen on tablet and phone devices. 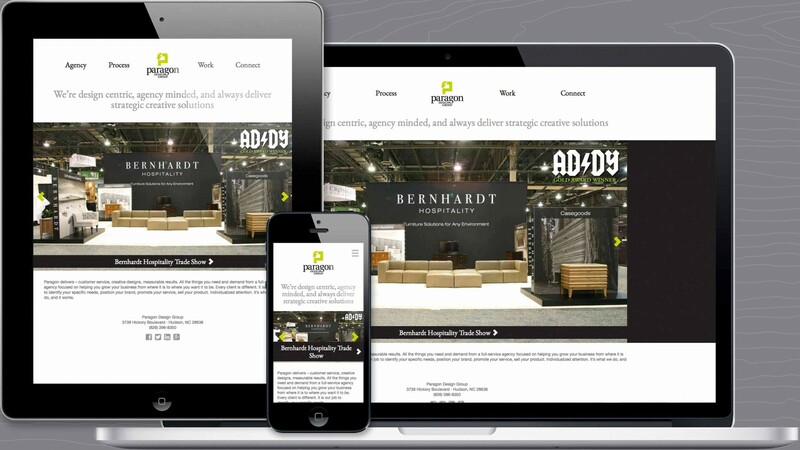 View of Paragon responsive agency website Work samples page, as seen on laptop, tablet and phone devices. 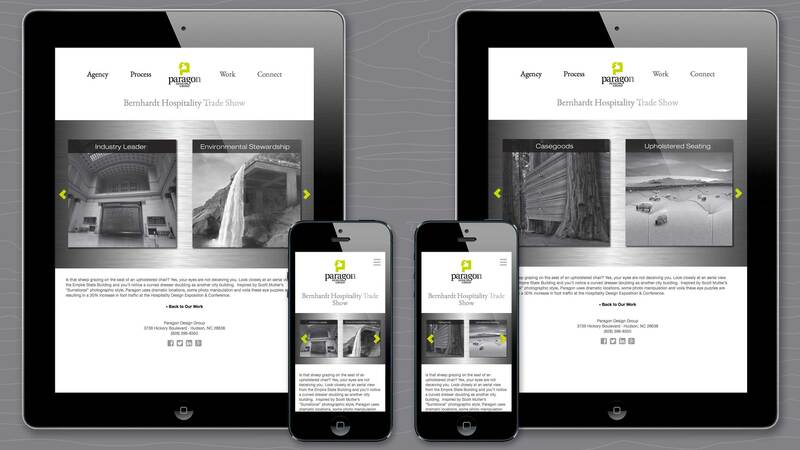 View of Paragon responsive agency website Work sample detail page, as seen on tablet and phone devices.